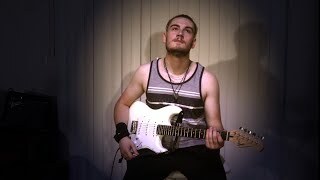 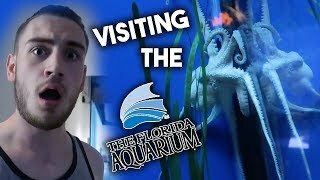 The videos in this playlist are Brandon Hodge's vlogs. 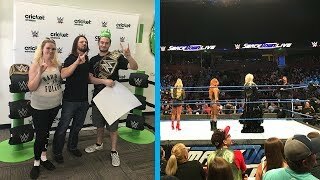 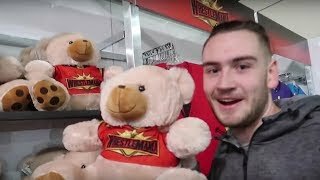 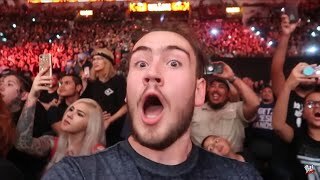 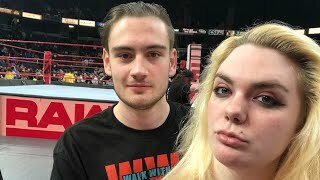 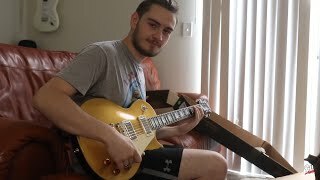 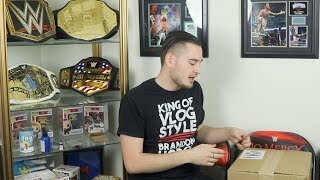 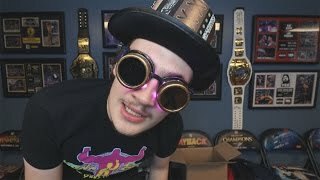 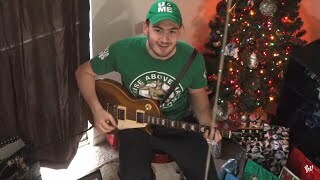 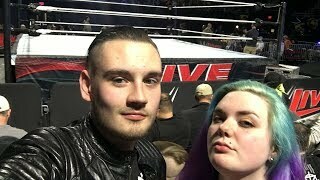 The WWE Vlog series is the most well put together series on Brandon's entire channel. 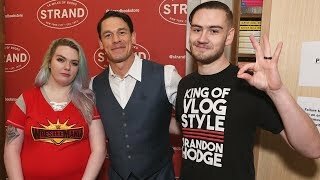 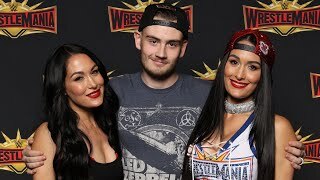 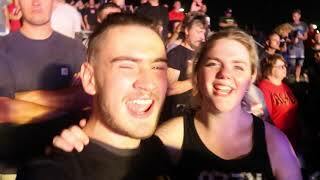 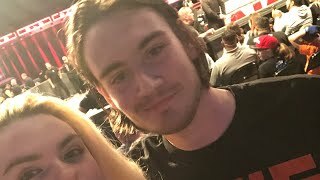 He vlogs every-time he goes to wrestling shows as well as meeting wrestlers. 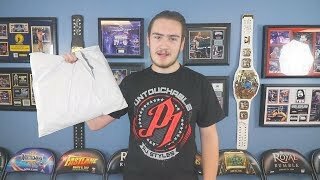 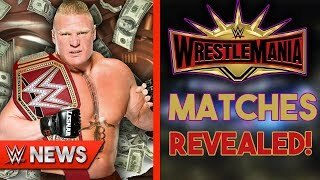 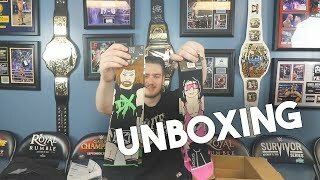 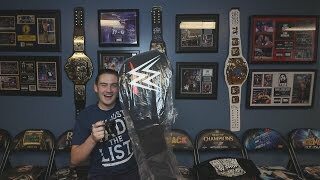 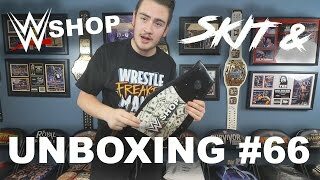 The videos in this playlist are Brandon Hodge's WWEShop Unboxings. 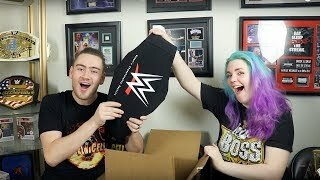 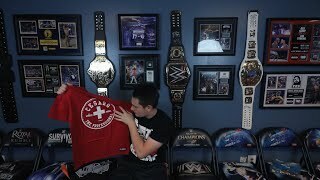 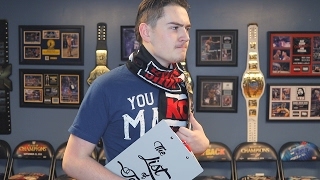 The WWEShop Unboxing series is the longest running series on the entire channel, starting all the way back in 2011. 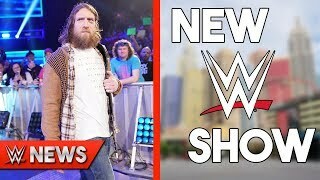 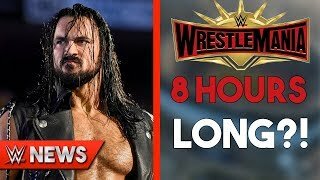 The videos in this playlist are Brandon Hodge's WWE News show. 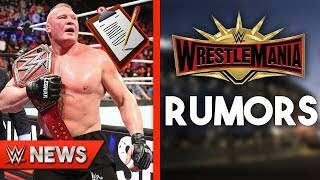 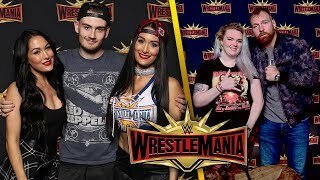 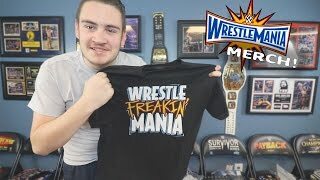 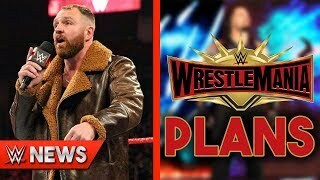 In this series Brandon updates you on the current news in the world of wrestling and WWE and unlike traditional news Brandon gives his thoughts and opinions on the current news.